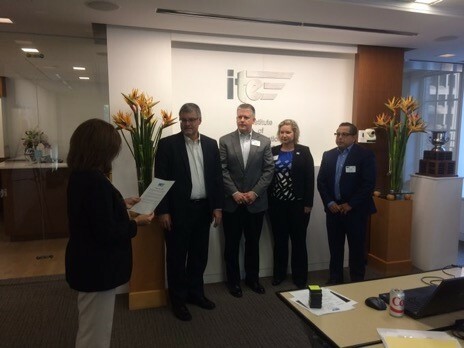 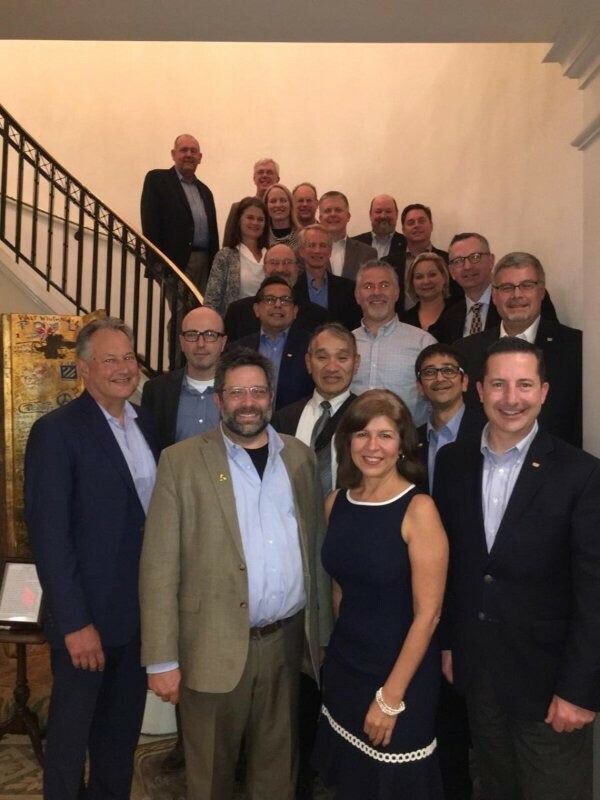 Carlos Ortiz inducted as International Director at ITE International – Advantec Consulting Engineers, Inc.
Our Chief Operating Officer and Principal has been inducted to serve as an International Director at the Institute Transportation Engineers (ITE) International. 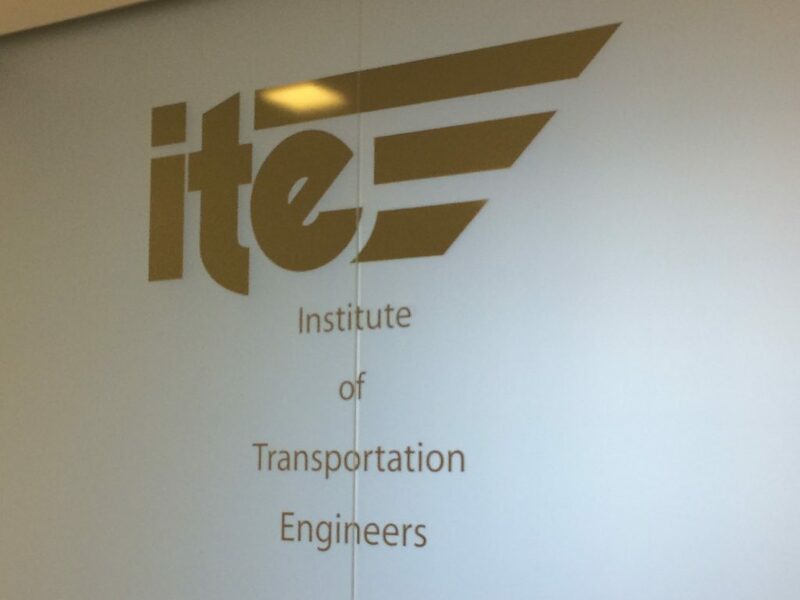 Mr. Ortiz will be on the ITE International Board of Directors for a term of three years starting in January 1, 2018. 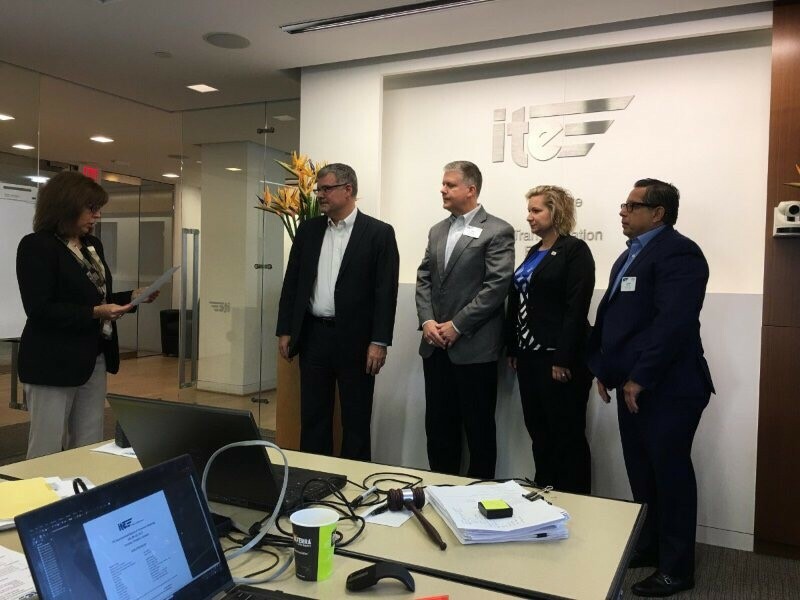 Mr. Ortiz also serves on various committees with ITE International, including the Transportation Systems Management and Operations (TSM&O), Autonomous Vehicles in Mixed Fleet Operations, and the Transportation and Health Committees.